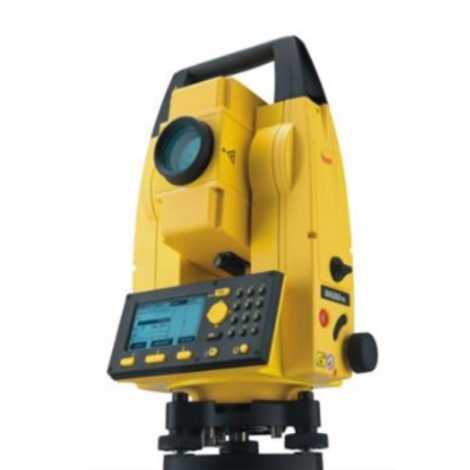 "(South NTS-352 2 Second Reflectorless Total Station With Stand And Staff Specifications: Handy EDM Head Complete Application Programs Extended Internal Memory (Max. 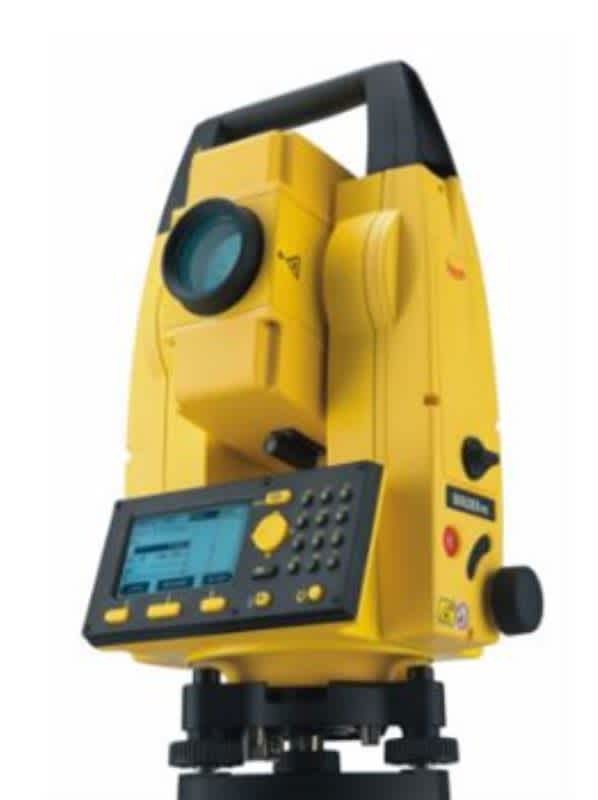 24000 Points) Convenient Data Management System Superior Waterproof & Dustproof Capabilities, IP66 Min. Reading 0.1mm Specifications: DISTANCE MEASUREMENT(FINE WEATHER CONDITION) Max.Range _ Reflectorless: 300m _ 1 Prism: 5.0Km _ 3 Prism: 6.0Km _ Mini Prism: 800m Reading: _ Maximum: 99999999.9999 m _ Minimum: 0.1mm Measure Time: _ Fine mode: 1s; _ Tracking mode: 0.5s Atmospheric Correction: Auto correction by inputting parameter Prism Constant Correction: Auto correction by inputting parameter ANGLE MEASUREMENT Measuring Method: Absolute code Raster Diameter: 79mm Min Display Unit: 1""/ 5"" Selectable Accuracy: 2"" Detection Method: _ Horizontal: Dual _ Vertical: Dual TELESCOPE Image: Erect Length: 154mm Effective Aperture: Telescope: 45mm; Object Lens(50mm) Magnification: 30x Field of View: 1°30' Minimum Focusing Distance: 1m Resolving Power: 4"" AUTO VERTICAL COMPENSATOR Type: Liquid-electric Detection Compensation Range: ±3' Accuracy: 1"" LEVEL SENSITIVITY Plate Vial: 30""/2mm Circular Vial: 10'/2mm OPTICAL PLUMMET Image: Erect Magnification: 3x Focusing Range: 0.5m ? ? Display: LCD, 4 Lines Data Port: RS-232C Battery: Ni-H, Rechargeable Voltage: 6V(DC) Operating Time: 8hrs(small battery); 10 hrs(big battery) Charging Time: 3 hrs Operating Temperature: -20? ~ +45? Dimension: L200×H350×W180 mm"